Back on December 14th I had the opportunity to put together a Magical Extravaganza for the fine people at Machinima. 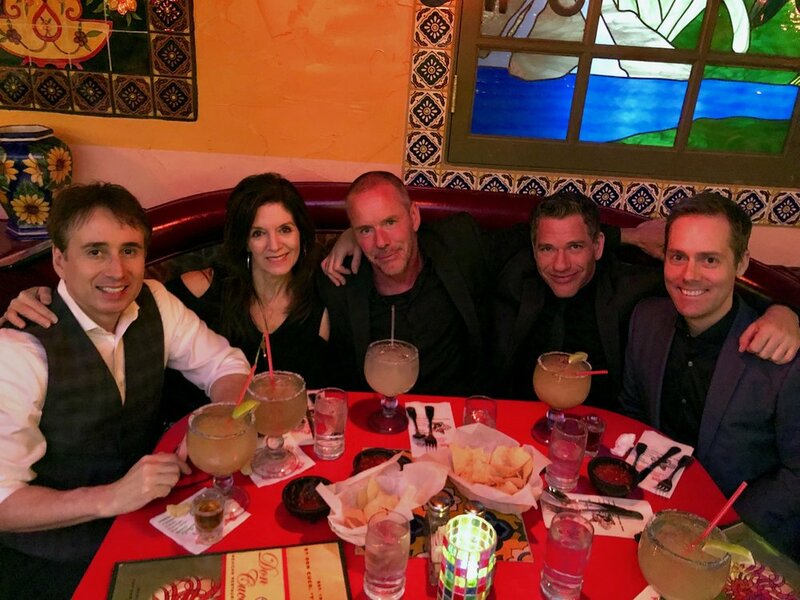 The client wanted a Magic Castle style event for their employees, so I put together a team of some of the best magicians in Southern CA. Joe Skilton, Zach Waldman, and Steve Wastell joined me in putting together an amazing night. My wife, Dee Dee, was on hand to ensure everything went smoothly, and she manned the camera for my performance. The video above give you a glimpse into this extraordinary night. 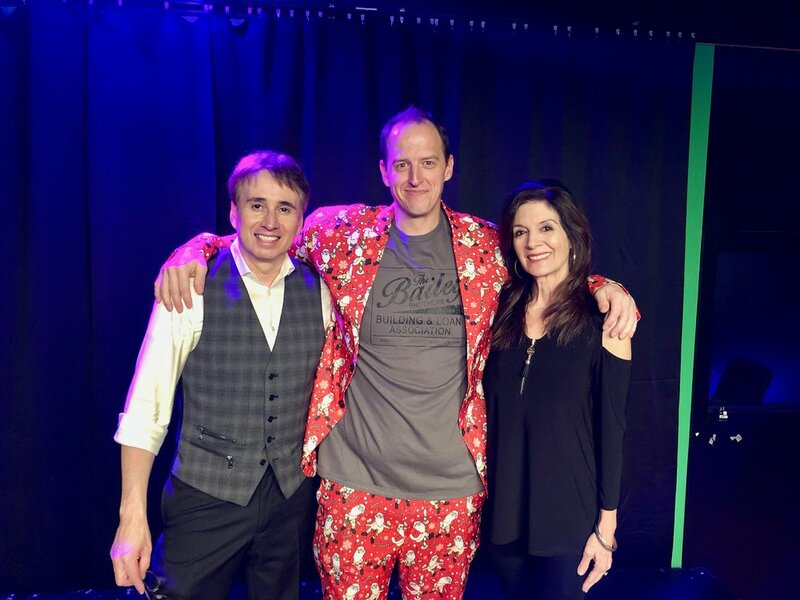 A huge thanks goes out to my client, Jason Frizado, for trusting me to put on a spectacular night of magic, mentalism, and comedy! Lou and Dee Dee with our client, Jason Frizado. The magic crew. Lou Serrano, Dee Dee Serrano, Steve Wastell, Zach Waldman, and Joe Skilton. After performance dinner. Los Angeles magician, Lou Serrano provides unique entertainment for private and corporate events nationwide. Check out the video and call 818-620-9356 today! In this blog I share recent news and random thoughts. I also showcase some of the fascinating interests of some of my favorite clients.